No further bookings can now be made for the final set of Qigong weekend workshops of 2018. The Qigong booking form for the weekend classes in Qigong for Health is shown here for reference only. Date: T.B.A. The next weekend is likely to run in May or June 2019. *Earlybird discount is sometimes offered. 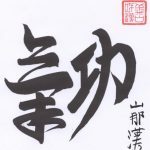 Course content: A two day introduction to Qián Tài Qìgōng 潜态氣功. This is a system of Health-promoting and Medical Qigong designed by and taught to us by our Professors and Qigong Masters in China. The Workshop is held in our centrally-located College in Dublin 3.
Who can book a place: Open to all adults. Date: Saturday and Sunday 29 & 30 September 2018.
Who can book a place: By Invitation only – suitable students who have attended an Introductory Qigong Workshop are invited to attend a Further Skills Weekend or to gain credits towards a Certificate in Qigong. (Please request details of the Cert.Qigong course if you are interested in learning more about the theory behind Qigong). The Qigong Booking form can be sent by post, email or telephone. Details are shown on the Qigong Booking Form. Full payment must be received in advance. Bank Transfer is the preferred payment method. Email your booking form to the Qigong Teacher who will forward the Bank details. You can also request the Bank transfer information by Contacting the College. Payment can also be made (by post) by cheque, postal order or bank draft, made payable to the ICTCM, to be received 2 weeks before the Workshop Weekend. Refund of course fees will only be made in the unlikely event of course cancellation. Please note that the Qigong for Health weekends often fill up very quickly. 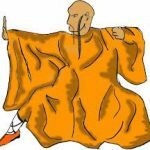 have never done any Qigong before and want to learn some simple, basic and effective exercises to improve their relaxation, concentration, health and general wellbeing. already practise some form of Qigong (or related discipline) and may wish, in the future, to learn more of the theoretical foundation of Medical or Health Promoting Qigong and extend the range of Qigong exercises they can use in their own personal Qigong practice. 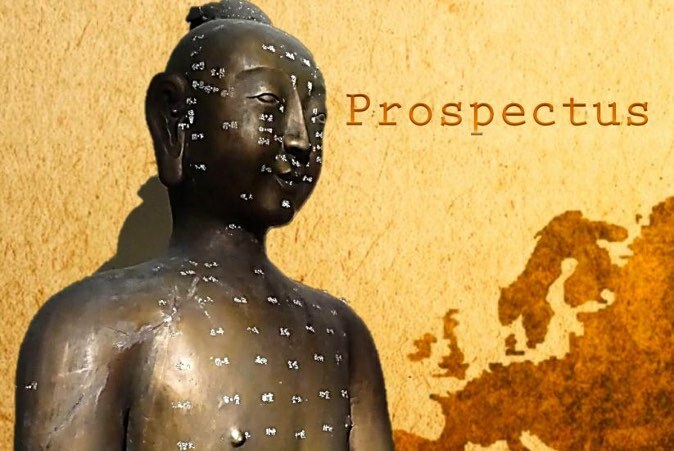 are students or practitioners of Acupuncture or other forms of TCM and are thinking of embarking on the study and practice of Medical Qigong. NOTE: We do NOT offer courses on how to teach Qigong exercises to other people – this is not the meaning of “Medical Qigong”, although once Medical Qigong graduates have reached a certain level of Qigong practice, their Qigong Masters may allow them to do some Qigong teaching. You can find our more about What Qigong is and our Qigong for Health classes before making your booking.